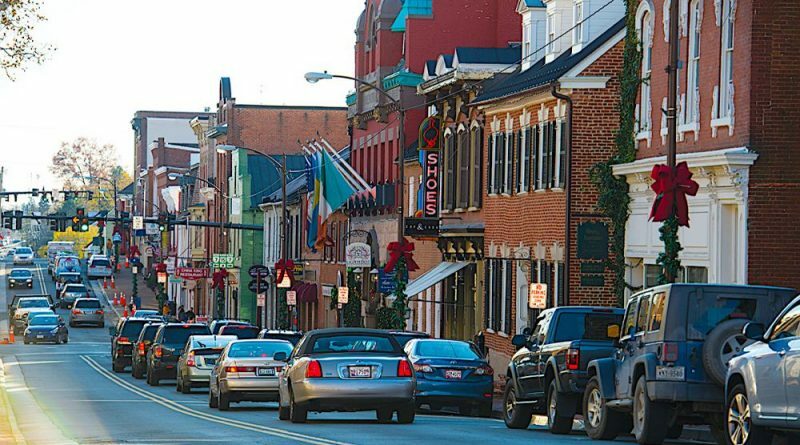 The inaugural tour of the Leesburg Brew Crawl will begin Thursday, June 1. Organizer Mary Jo Murphy plans to offer 2.5 hour adventures at three downtown breweries. The guided tour includes a 4-ounce pour at each brewery and a packaged snack. Each guest will receive a souvenir Leesburg Brew Crawl beer glass. Tours depart Thursdays and Fridays at 7 p.m.; Saturdays at 3:30 p.m. and 7 p.m., and Sundays at 2 p.m. from the corner of Loudoun and Church streets. Participants must be 21 or older. The cost is $35 per person. For more information, go to leesburgbrewcrawl.com.